Westlake Cabinets opened for business in 1982. We are a custom cabinet shop locally owned and operated by Richard Gedney, servicing the Thousand Oaks, Westlake, Newbury Park and surropunding areas. 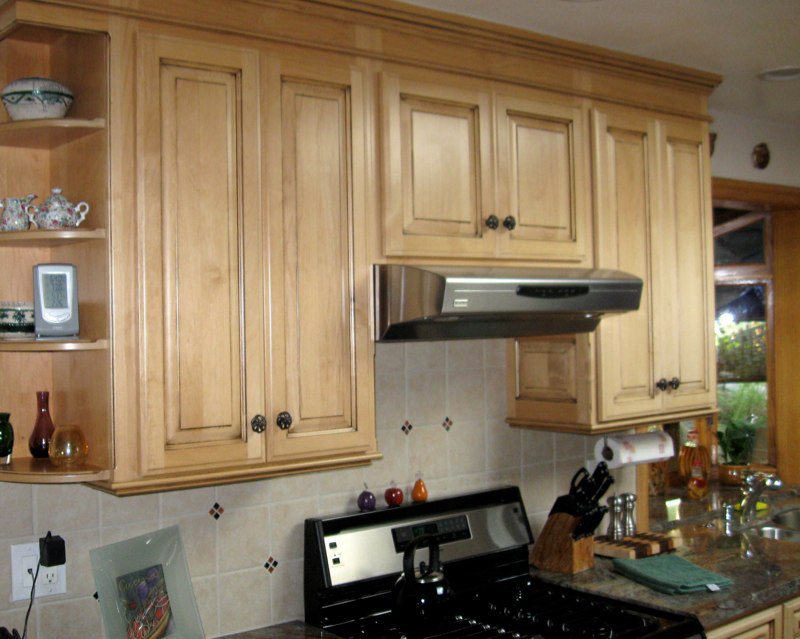 Westlake Cabinets features modern wood working equipment. Being a small company you receive quality workmanship and service not available through your home improvement shops. 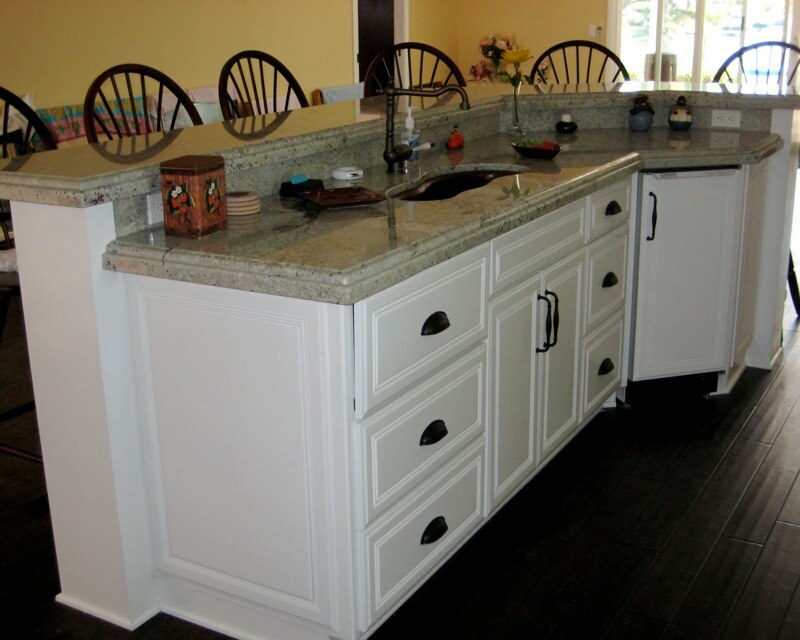 We cater to homeowners, contractors and designers. The finish of your project , whether it is a lacquer finish, distressed glaze or a faux finish is provider by our skilled finisher with over 30 years of experience. We've provided affordable service and top-quality work to generations of satisfied customers. Let us enhance the appearance of your home for years to come. Our professional staff makes your design dreams come true, at prices to fit your budget. No project is too small. Contact us today to request a free estimate!